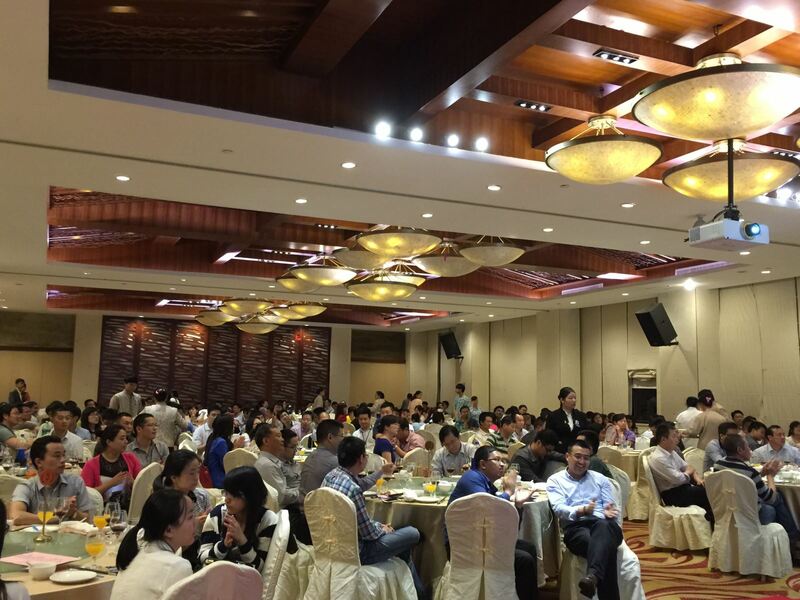 On April 2, Vision Group startup meeting is grandly held in Manwan Hetianju Hotel. 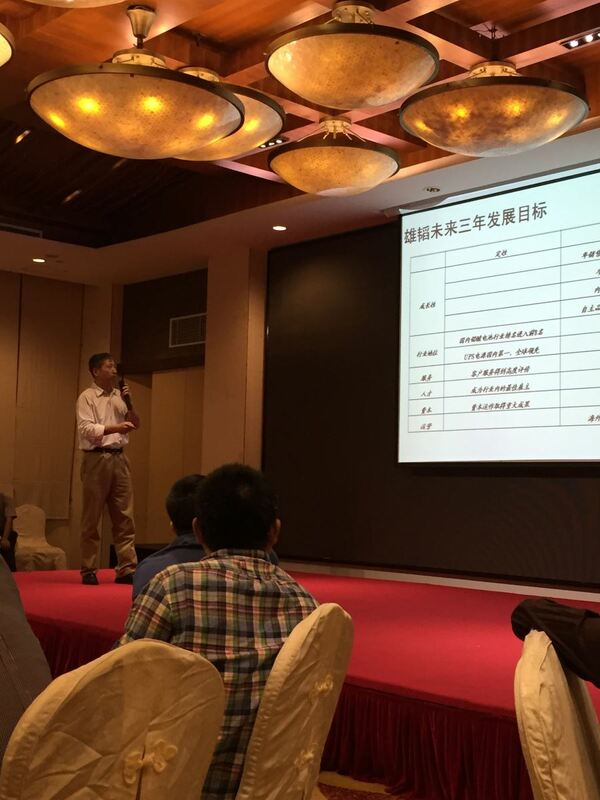 Vision president delivered a report and the meeting is held by Personnel & Administrative Director Wu Yunfeng. In 2014, Vision successfully went public, which provides a good financing platform to Vision. In 2015, much attention will be paid to organizational restructuring, so that the strategic transformation can be achieved. President Zhang reviews the work in 2014, and put forward 13 items which must be achieved in 2015. After introducing the current industrial condition, President Zhang has a deep and comprehensive comparison on many economic indexes between Vision and its competitors, Vision headquarters and its branches. At the same time, he speaks highly of Vision’s going public, startup of supporting service and recruitment of qualified graduates in 2014. In the current economic condition, he raises new requirements for this year: try hard to make organizational restructuring achieved, UPS industry more competitive, telecom industry market share larger and new energy rapidly developed. The employees are also encouraged to work harder. It is also emphasized that owing to going public, Vision will start up financial leasing business. And the research and development of new energy will be strengthened since it is the sunrise industry. This 2015 startup meeting has a great success, which lays a good foundation for this new year.